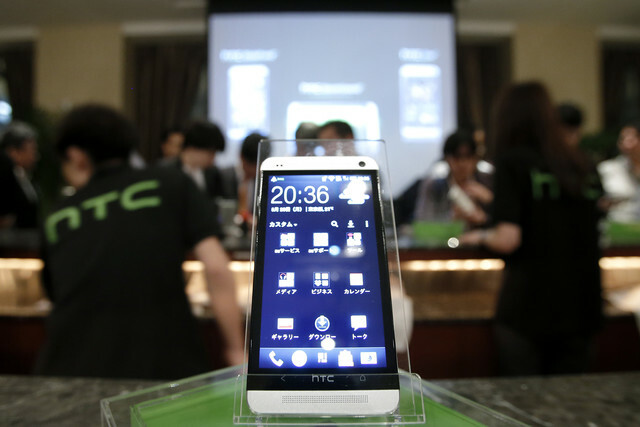 There have been rumors about HTC planning to launch a smaller version of its HTC One, which is codenamed the M4. Today, a Bloomberg is also reporting that HTC is planning to launch a smaller version of the One, which will have a less powerful Qualcomm processor, but also a lower resolution display that will be smaller than the HTC One. 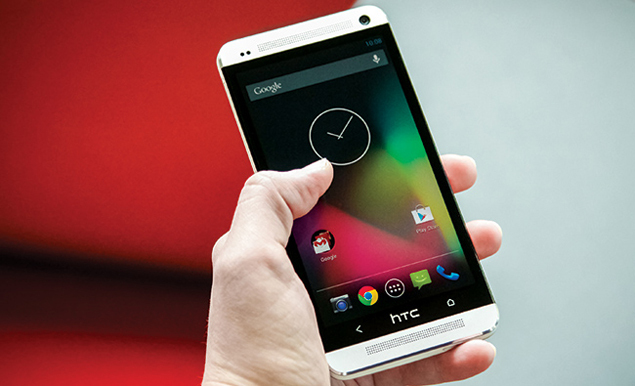 Reportedly, the phone will have a 4.3-inch display. 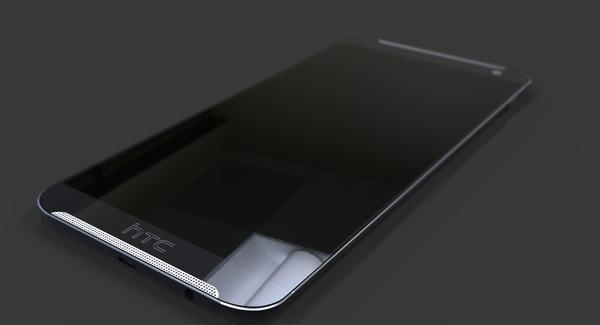 Previously rumors have suggested that the HTC M4 will have a dual-core Qualcomm CPU, 1GB of RAM, a 720p 4.3-inch display, but it will retain the much talked about UltraPixel camera. 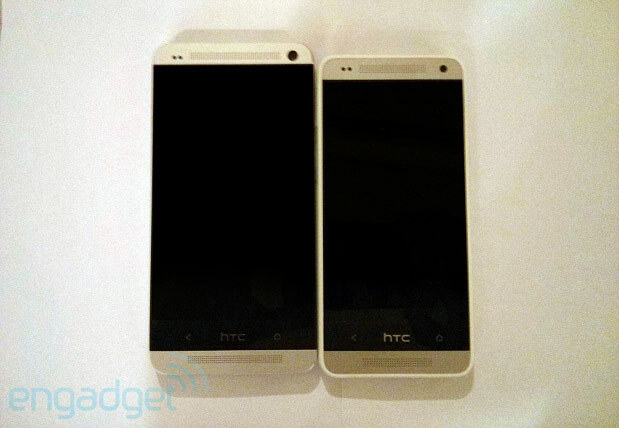 It will also have the same design as the HTC One. 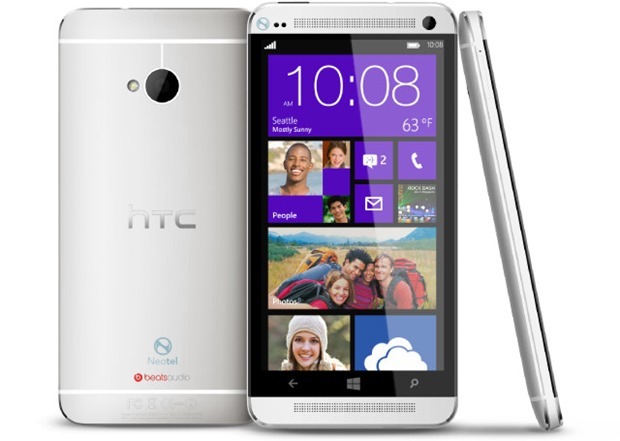 HTC One Running On Windows Phone Coming Soon! 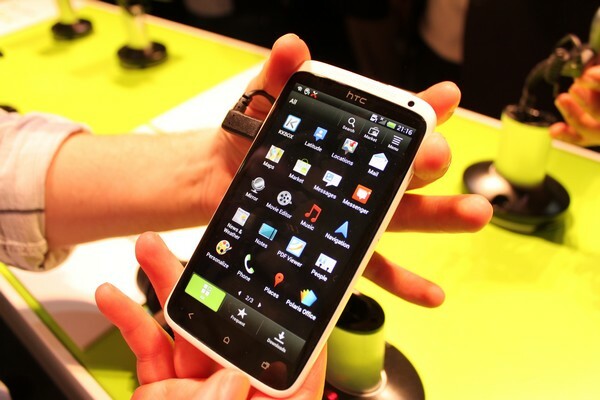 HTC One X+ With Android Jelly Bean Coming To India This Diwali!